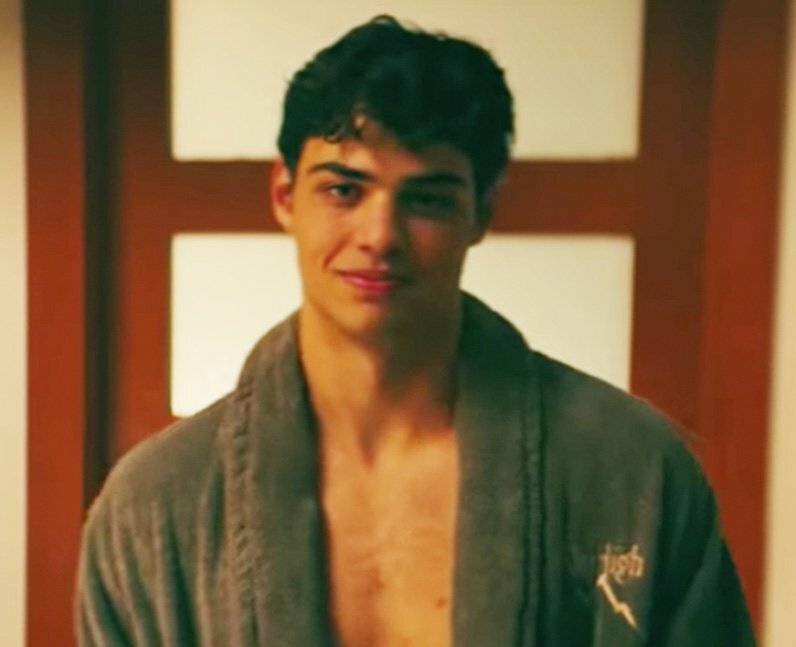 Miami born actor Noah Centineo plays Peter Kavinsky in 'To All the Boys I've Loved Before'. Peter is a jock. He is a popular lacrosse player at Lara Jean's school and one of the boys that Lara Jean wrote a love letter to. He is best known for his role as Jesus Adams Foster in the popular family drama 'The Fosters'.